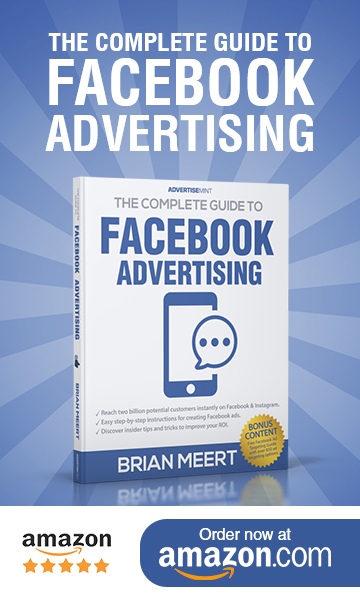 Over 900 million people communicate with people all around the world and over 50 million businesses connect with new customers every single month on Facebook’s Messenger. Facebook has spent the past year expanding what people can do on Messenger. Part of this has been partnering with businesses to build deeper interactions with their customers in a more contextual and convenient way. 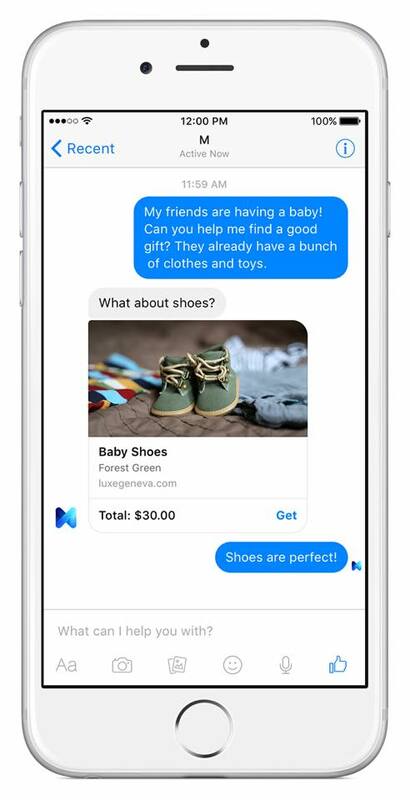 Today at the F8 conference, Facebook launched the Messenger Platform with chatbots and their Send/Receive API. The chatbots can provide anything from automated subscription content such as weather or traffic updates to receipts, shipping notifications and more – all by interacting directly with people. The Messenger Send/Receive API supports obviously sending and receiving text, as well as images and interactive rich bubbles that have multiple CTAs (call-to-action). Developers can also create a welcome screen for their threads to set the context. Additionally, they can set different controls. As of today, all developers and businesses have access to documents to build bots for Messenger and have them submitted for review. Facebook will gradually approve submissions to make sure that everyone has the best experience on Messenger. Facebook has also built out discovery tools like plugins for websites, usernames and Messenger Codes and a prominent search surface in Messenger. Facebook News Feed ads will also enable the opening of threads on Messenger. A new customer matching feature will also let messages that are usually sent through SMS to be sent on Messenger. The last exciting piece of news on this space is the availability of Wit.ai’s Bot Engine that will let developers build more complex bots that can interpret intent from natural language and continuously get better over time.